Our mission is to promote positive social change by creating opportunities for people to come together and play a more active part in their East London community. A DIVERSE CULTURAL PROGRAMME >> We host a wide variety of events, including exhibitions film screenings, gigs, open mics, spoken word nights, theatre and comedy performances as well as one-off festivals. ARTS >> We see the arts as a route to community building, wellbeing and social change. Our workshop, the Create Place, is a rare animal in London: an inclusive space for the community to be together and share skills. We curated a great mixture of free weekly classes and one-off workshops and classes for everyone. We continue to develop, support and coordinate projects that respond to contemporary issues faced by the UK creative industries . WELLBEING >> Our wellbeing programme is designed to bring people together to improve their physical and mental health. Yoganest , our cosy studio provides our range of low-cost yoga, pilates, and dance classes . 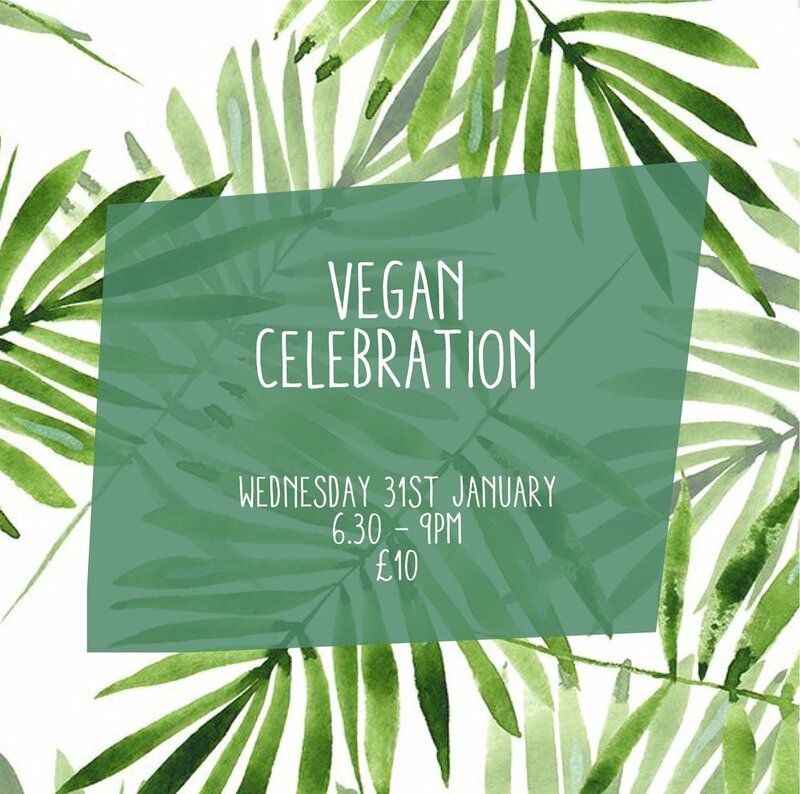 AWARD- WINNING VEGAN FOOD & DRINKS >> We're committed to making delicious food that proves that a vegan diet doesn't mean missing out on your favourite dishes. Our Gallery Café has many locally-sourced options as well as a choice of drinks and baked goodies . SUSTAINABLE SHOPPING >> Shop till you drop at Ayoka, our very own charity shop, stacked to the brim with beautiful vintage and designer treasures. CHARITABLE ECOSYSTEM >> Providing support to like-minded charities is as important to us as our community projects. By offering considerably below the market rates for office rental as well as access to all our existing facilities, we pride ourselves in being a charitable ecosystem at the root of positive social change in East London and beyond. We are now home to more than 30 different community organisations and charities . What we've been up to lately..
On 27th October, we held a community cycling celebration, where attendees got support with maintenance and security, rolled around laughing at a 70s cult classic film, and learnt some yoga moves to help them on and off the bike. >> Discover more and book your place! We are currently looking to the future, exploring the possibility of expanding our work with a new build. We recently asked for your feedback on the initial proposals. We were excited to be a part of the festival in 2018, and we threw open our doors on Saturday 22nd September from 10am until 5pm! Our annual Family day took place on the 1st day of September and it was a day packed with fun events for the entire family ! >> Have a look at how we spent the day! On 10th August we launched a low cost , flexible coworking space , every Friday in the Create Place. In June 2018, we partnered up with Juta Shoes, a a shoemaking social enterpris. 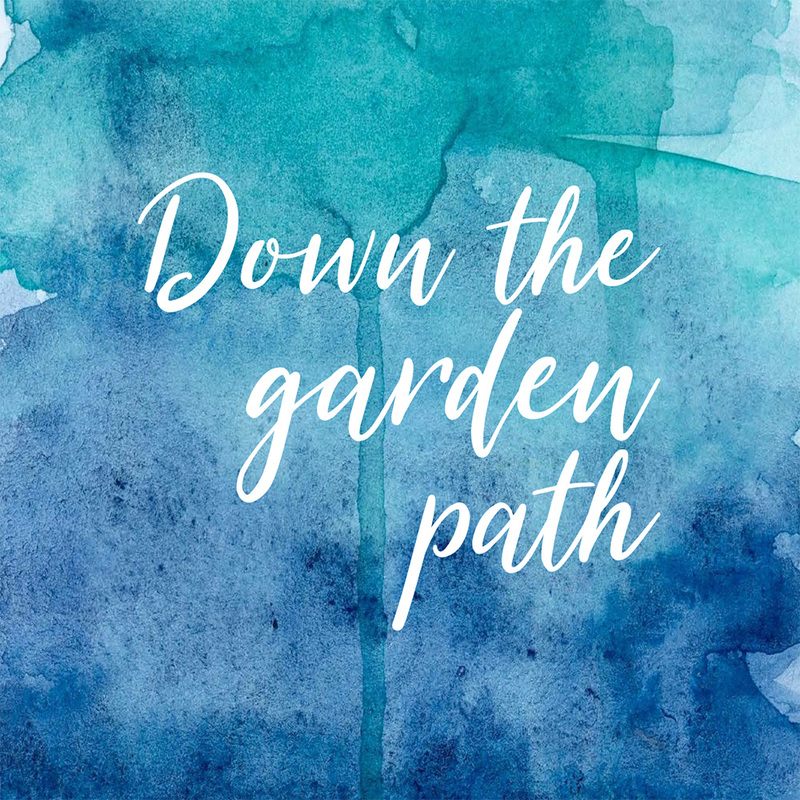 They work with unemployed women in the local community to create beautiful handmade products from reclaimed materials, and they provide support, training and well-paid employment along the way. You'll find them in the Create Place, their new home ! In May 2018, Linda Ransom, Chair of our Trustees Board, received an MBE for services to the community. Prince Charles did the honours at Buckingham Palace, just the day before the Royal Wedding! Linda has been a member of the Council of the House for many years. She is seen here with our Director, Tony Hardie. Congratulations Linda! In aid of Mental Health Awareness Week in May 2018, we ran a week of events to encourage mental strength and resilience. This culminated in a day of workshops and talks, delivered by experts, to give participants tools to strengthen their mental health. >>Find out more. 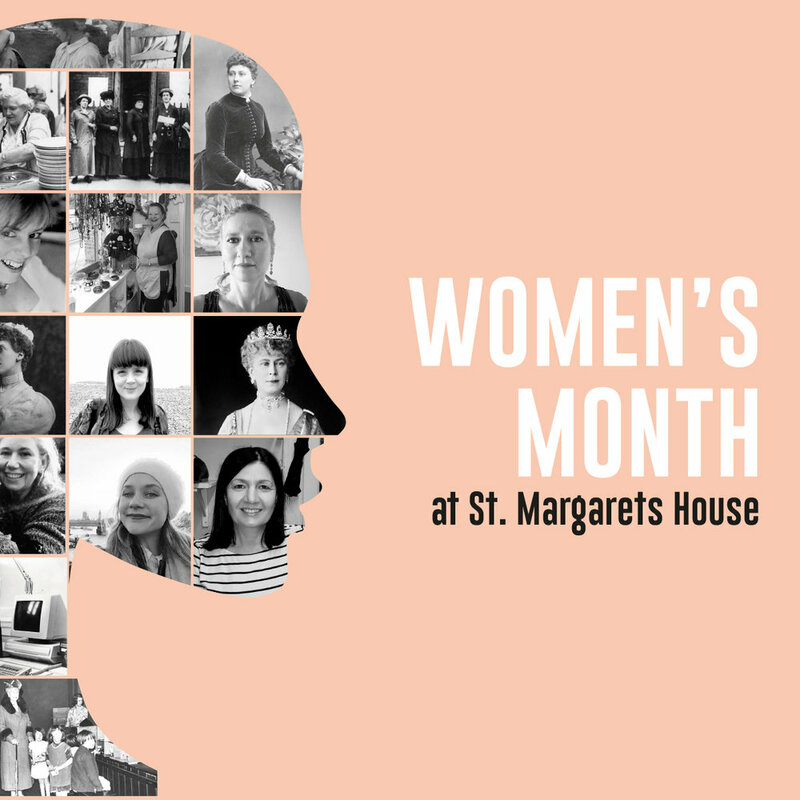 This International Women’s month in 2018, we wanted to bring the global movement down to a local level, by shedding light on the huge impact made by women in our local community >>Find out more. On 20th January we partnered with Step Inside and we hosted a day of free wellbeing classes, talks and workshops to proactively improve the physical, mental health of the community. 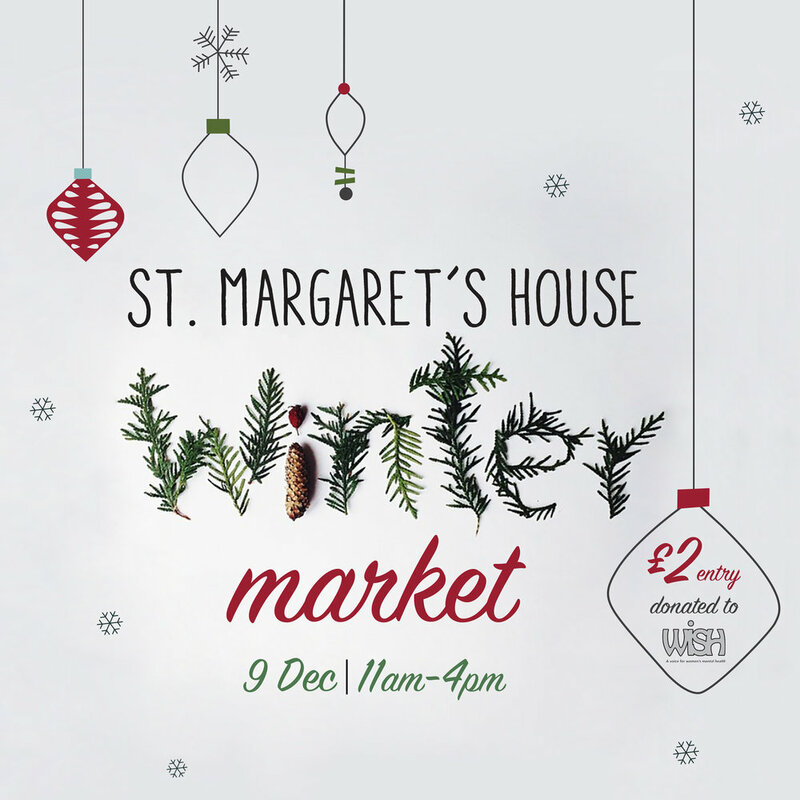 The range of stalls including vintage clothing, hand-made jewellery, christmas cards, bathroom products, candles and much more. The market also supported WISH, with the £2 entry fee going towards this national, user-led charity that works with women with mental health needs . >> Find out more. Guests lounged in the shade of our mulberry tree and enjoyed a blissful day of free music with some of our favourite acts of the year. >>Check out what we've planned for this year! 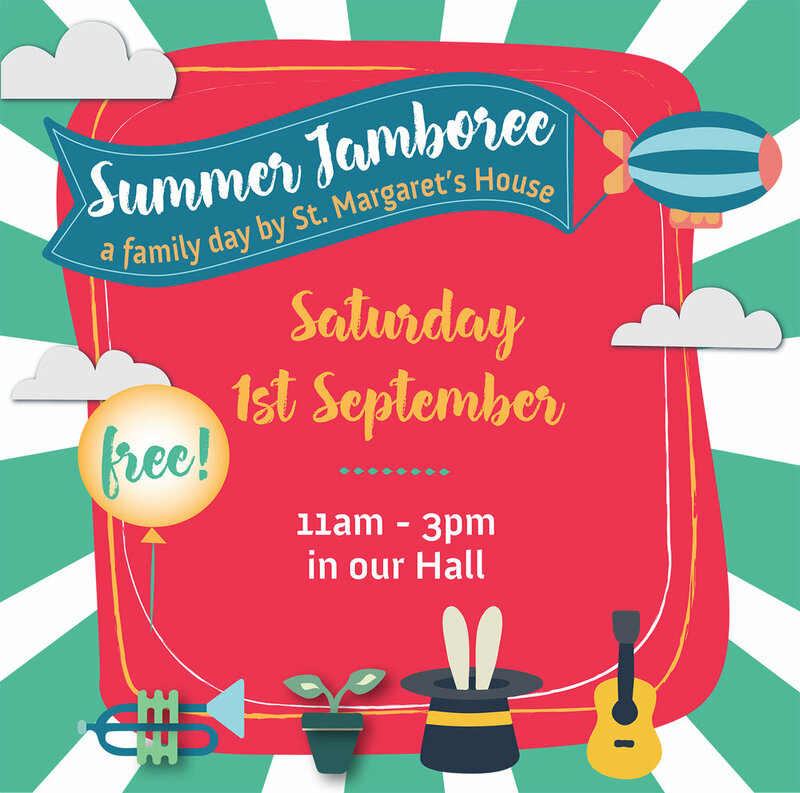 A series of stalls selling homeware, food, vintage clothes, kidswear, crafts, illustration and anything else in between !